I came across this interesting article on the BBC yesterday, and wanted to share it with you. 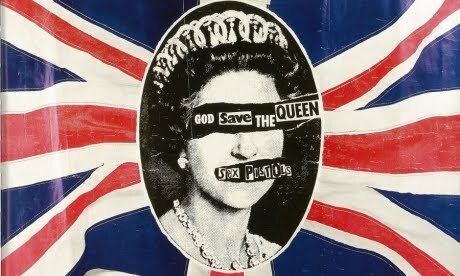 It takes a look at a few UK punks who were coming of age in 1977, the year of the Queen's Silver Jubilee, and interviews them about their feelings on the upcoming Diamond Jubilee. It was a fun read, and good to see that (spoiler alert) they all stay true to their roots. Check it out here.